 We believe that our sustainability efforts are the key ingredients for achieving our quality cocoa products. Bean & Co promotes environmental protection, scarce resources and socio-economic improvement for individuals in each project area. We develop and operate commercial cocoa farms alongside smallholder farmers, providing them with the proper support and knowledge in order to improve local livelihood and increase income. 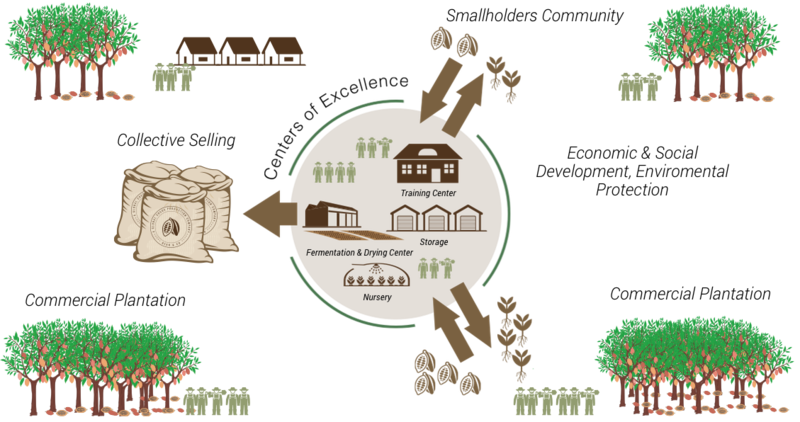 The cornerstone of our model involves Centers of Excellence that will provide training and processing services to our commercial farm and smallholder farmers in each area. Through the Centers of Excellence, Bean & Co will promote environmental awareness and socio-economic improvement for locals, each project will prioritize shared values with the communities in which they operate.